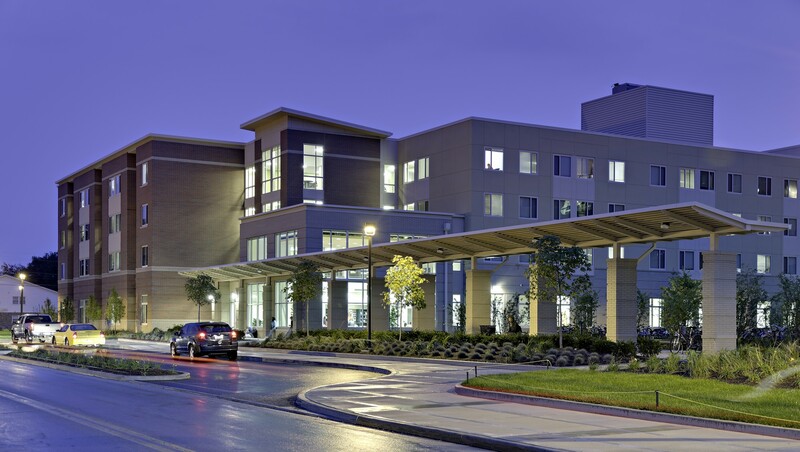 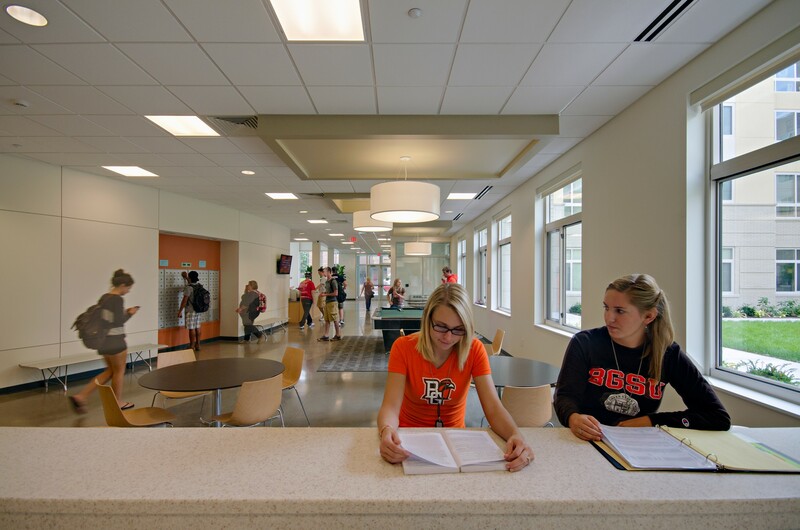 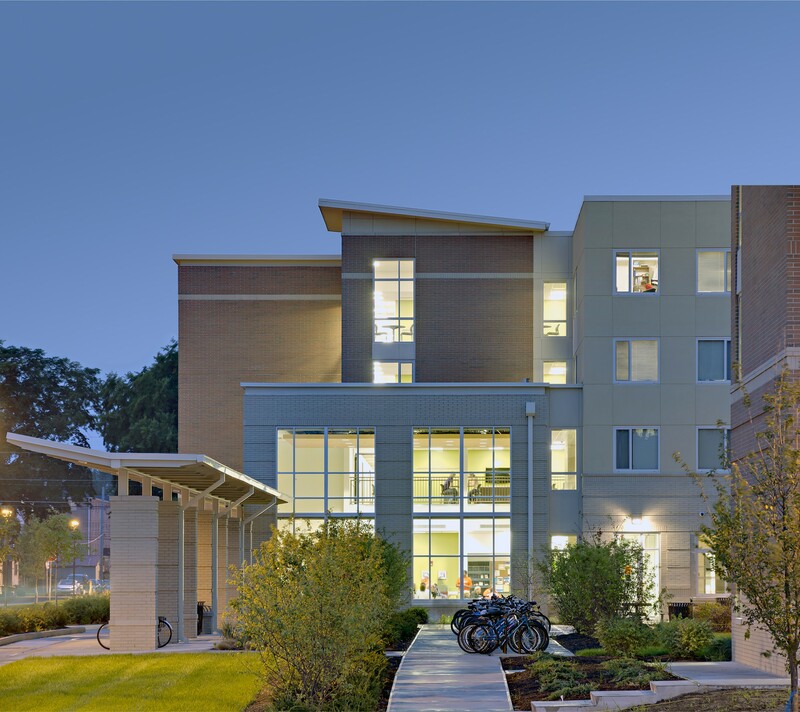 1,320 beds over 2 phases for a total of 336,100 SF was the housing demand at the Bowling Green University. 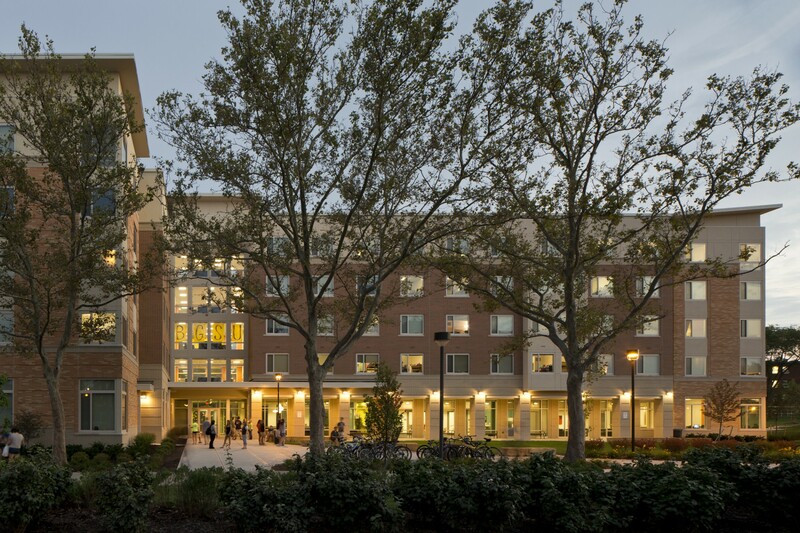 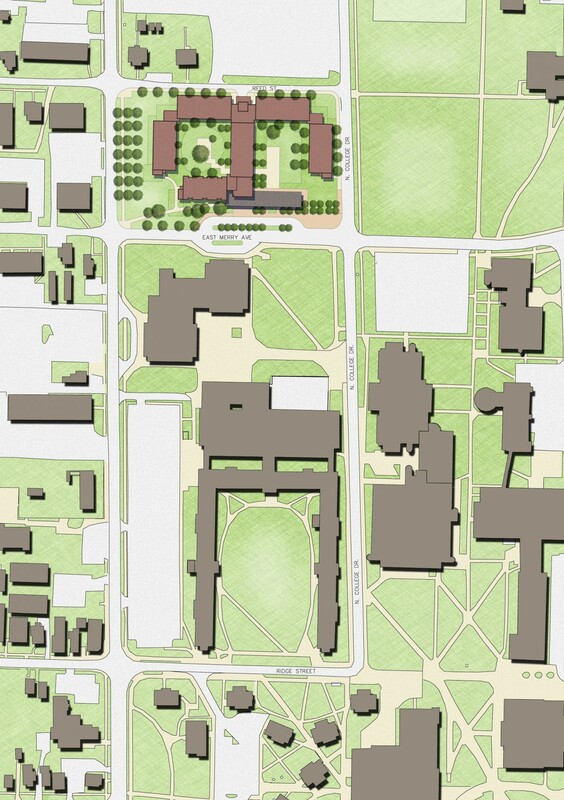 Through working with the University to develop their programming goals it was determined that the best strategy was to create a new freshman/ sophomore community on a site adjacent to their campus core and an upperclassmen community at a site along the campus edge. 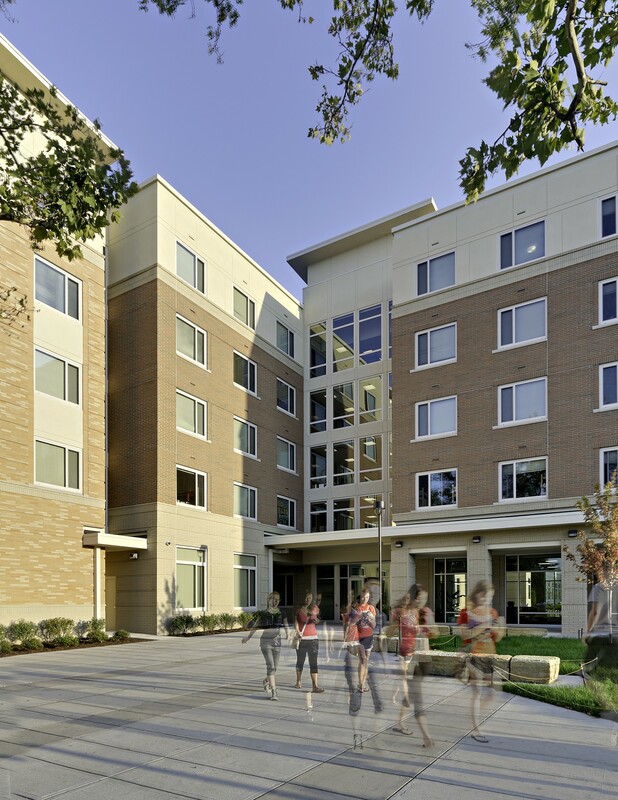 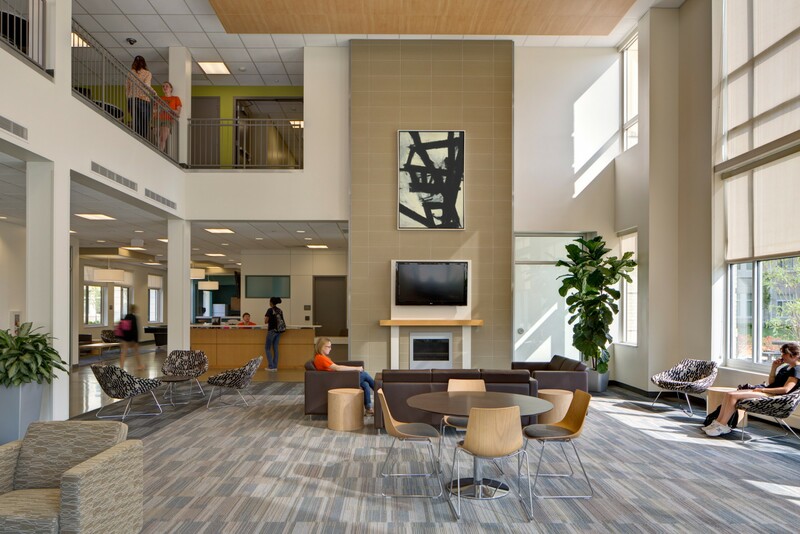 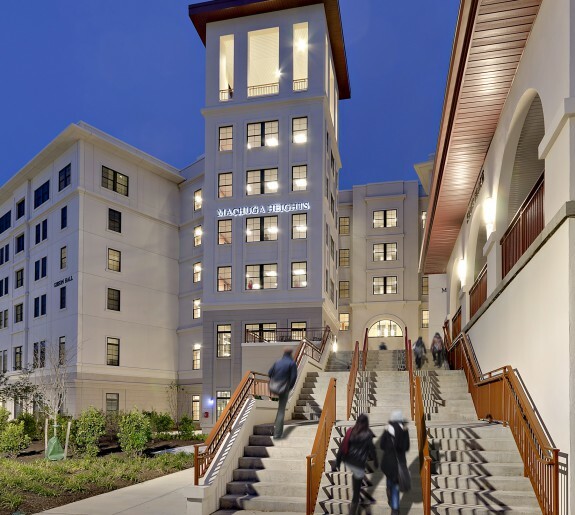 Reinforcing current trends in student housing, each community was then designed to optimize the common spaces, amenities, and unit options for these different age groups to meet all of the programming and site goals established with the University. 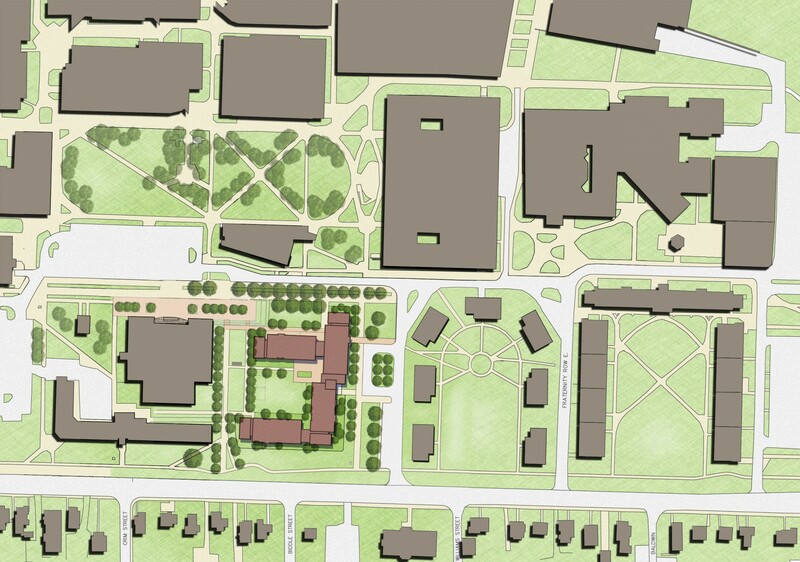 In order to maximize the impact and success of these housing communities, careful attention was paid to how they would tie into the existing campus fabric and how the living and learning spaces could become integrated with the outdoor spaces that the buildings create. 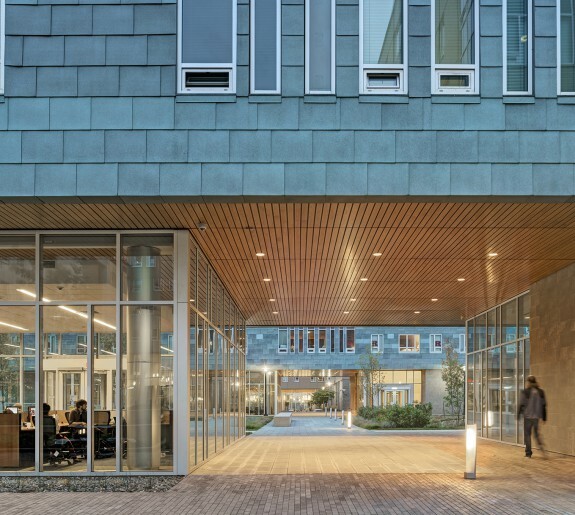 Both buildings have welcoming, active courtyards that face the campus and private courtyards for more intimate, community gatherings. 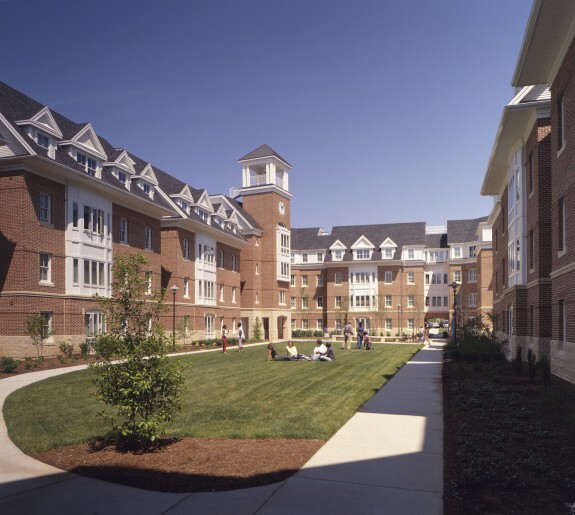 The main amenity spaces of each community occur at the ground level between these two courtyards. 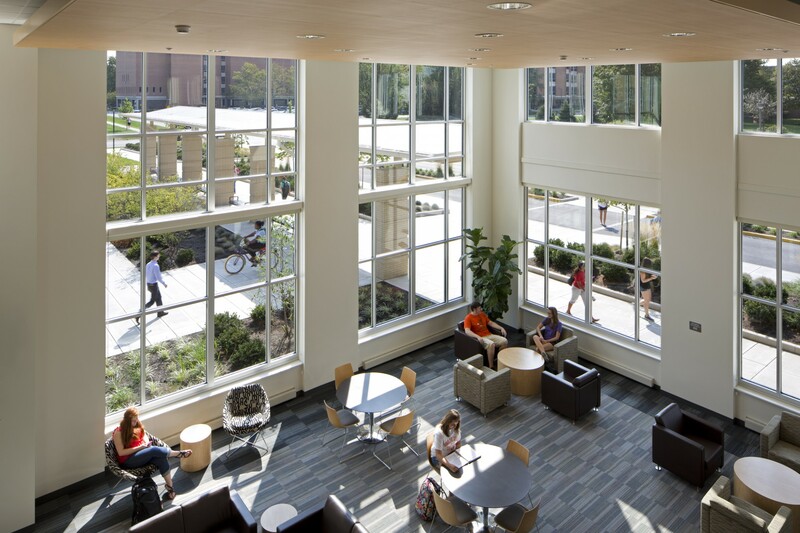 This has the effect of allowing the indoor public spaces to become extensions of the outdoor spaces and vice versa while insuring a variety of habitats in which to live, learn, and grow.